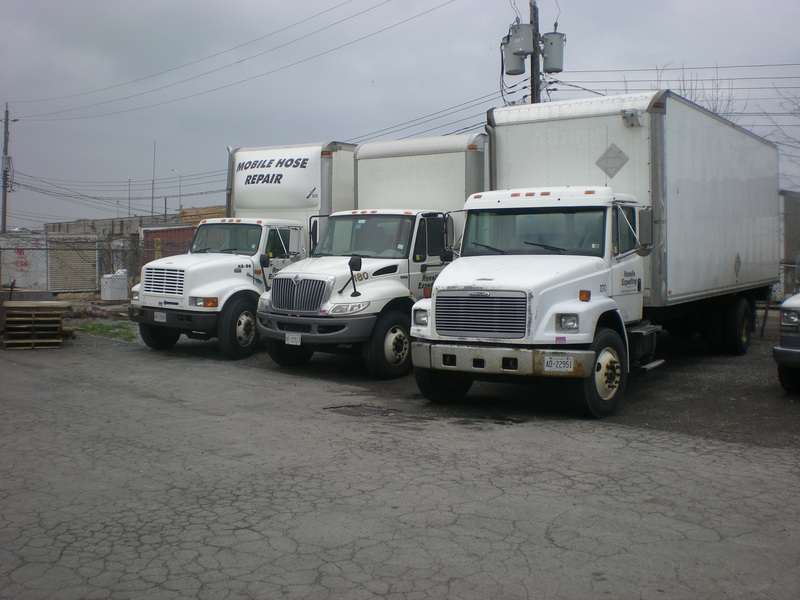 Owners have been in the trucking business since 1984 and incorporated in 2009. We are fully licensed and insured and have a strong focus on customer service. We have fleet of vehicles to suit all needs from small van loads to large loads. We service all of Southern Ontario regularly. If you require something outside our area call us for a quote! Ronelle Expediting is committed to respecting the privacy of individuals and recognizes a need for the appropriate management and protection of any personal information that you agree to provide to us. We will not share your information with any third party outside of our organization, other than as necessary to fulfill your request.